The summer brings out the colours in everyone! 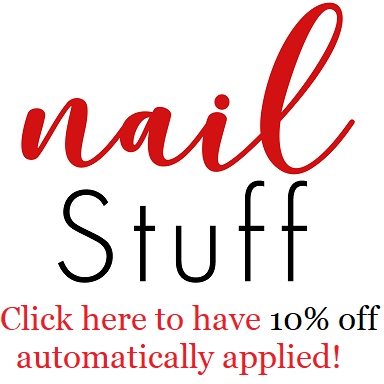 I recently found the website Lady Queen website which offers a ton of beauty, fashion & nail art items. They offer free shipping on all orders & their prices are pretty reasonable! So I would recommend at least checking out the website! This "1 Sheet Nail Stickers Flower Woman Decals Stickers" contains roughly 55-60 individual stickers of gorgeous feathers & roses. I love the size variety that they come in. Also the colour patterns are different & not the exact same for every feather or rose. The colours on the stickers have a very water color look to them which I think are perfect for spring & summer or even would look gorgeous in the winter to bring a pop of life back into the dark cool season. I've recently discovered the love for nail art stickers & how easy they can make switching up a manicure & sort of renew it. These nail art stickers cost $4.51 USD or $5.24 CAD. If you find anything you like on their website & want to order it feel free to use my coupon code to get 15% off!